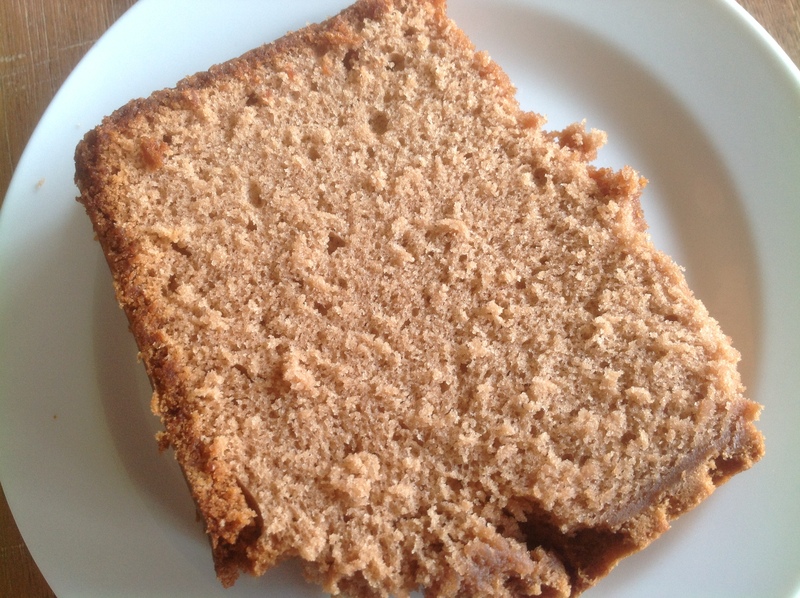 Granny’s cake is moist, light, and perfect with a tall, cold glass of milk. Saturday nights were routine when I was growing up. We’d go out to dinner somewhere, usually Western Steer, or Quincy’s, after a day of working on the farm in the chicken houses, garden, or lawn. Then, after dinner, we would go visit my Granny Ola and Papa Stace. Usually, my grandfather was sitting on the couch watching Lawrence Welk, Mutual of Omaha’s Wild Kingdom, or some sporting event. We were at Papa’s mercy when it came to television. It was his house, his rules, and his TV. However, my brother nor I seemed to mind too much because we knew every Saturday night Granny would have a homemade dessert for us to eat, and even if we couldn’t watch shows on TV that we liked, we could always look forward to the tasty treat that awaited. You never knew what it would be… Coconut Cream Cake, Italian Cream Cake, Pound Cake, Chocolate Pie, Butterscotch Pie, Cherry Yum Yum, or a variety of other delectable delights. I can still remember the adults drinking Sanka after the kettle whistled and forks clinking against plates while Marlin Perkins described the nocturnal habits of some exotic creature in the background. 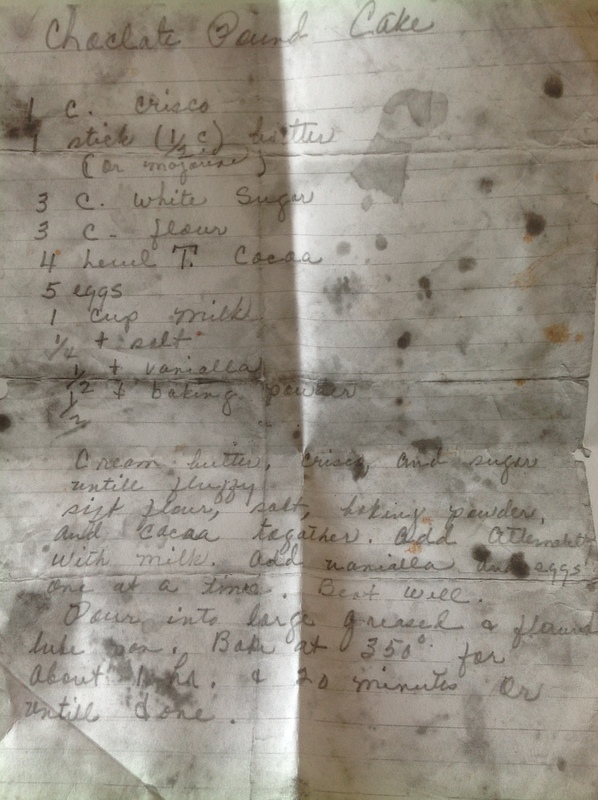 My mom made a copy of my Granny’s recipe that she found in a drawer in Granny’s kitchen. Fast forward 30+ years to just a few months ago when my mother called me to share that she had discovered a tattered piece of notebook paper in the recesses of one of my grandmother’s kitchen drawers. It was the recipe for Granny’s chocolate pound cake in her own handwriting. We couldn’t believe it. 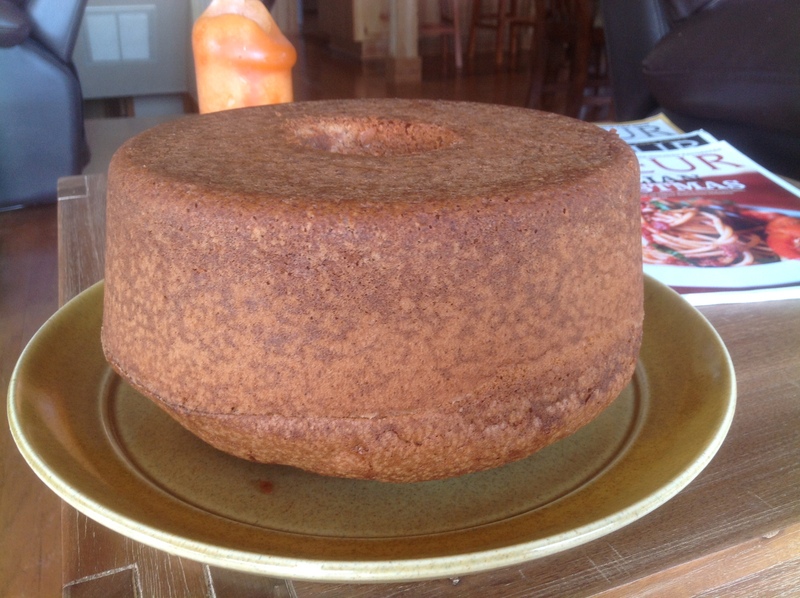 It has been years since my grandmother could bake a cake. Age and time have taken their toll on her culinary abilities. She was a master, and we have most of her recipes, but we never could find the chocolate pound cake recipe until recently. It is the most moist and delicious chocolate pound cake I have ever eaten. It took me back to those wonderful Saturday nights of anticipation of a delicious treat awaiting us at Granny’s house. From start to finish, this recipe will take approximately 2 hours. Cream room temperature butter, Crisco, and sugar until fluffy. Sift flour, salt, baking powder, and cocoa together. Add flour mixture alternatively with milk until well blended. Pour into a large, greased and floured bake pan. Bake at 350 degrees for about 1 hour 20 minutes or until done. This entry was posted in Uncategorized and tagged cake, chocolate, desserts, Fonda Pendry, Ola Brewer, pound cake. Bookmark the permalink. Amazing recipe! I absolutely loved it!! My husband wished it had more of a chocolate flavor. Any suggestions? Can I just add more cocoa powder? Thanks!